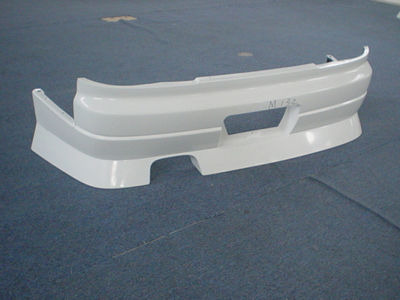 With UNeedAPart.com's great online request service, you can locate rear bumpers and even used rear bumpers with ease. We can help you to find all those hard to get chrome rear bumpers and truck step bumpers too! You can locate rear bumper and rear bumpers online 24 hours a day and 7 days a week. The nationwide collection of part dealers on our website provide quotes to your email for rear bumpers and chrome rear bumper. Whenever you need parts including rear bumpers, please visit UNeedAPart.com! To find used rear bumpers please select the Year and Make of your vehicle from the drop down menu above and click Next Step.